 Welcome to Susan Kicey Photography! I'm so happy you stopped by. 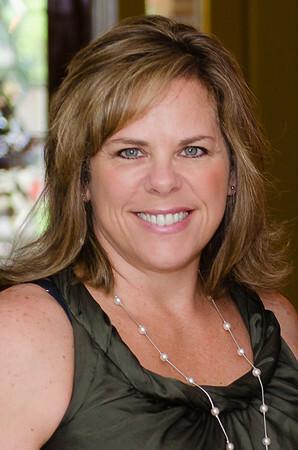 I have been a professional photographer in Katy Texas since 2009. I started my business photographing high school seniors and families, and am now focusing on families and newborns as well. I have a beautiful studio in my home dedicated to these precious newborns complete with props and tiny clothing. Headshots are also done in this great studio setting. Photography is a passion and joy of mine, what a wonderful feeling to capture memories of a newborn baby, or a high school student embarking on their future! I've trained with well known photographers specializing in newborn, family and portrait photography, each in a workshop environment where growth and excitement flourish. I would love for you to contact me by email at: susankiceyphotography@gmail.com or by phone at 281-682-0151 so we can put a plan together to capture your next life event or adventure!